You don’t often get something for nothing these days, but you can still get free funds from loads of gaming sites. Some sites will give you a no deposit bonus, which means you get free money to play with without even adding any funds of your own. These no deposit slots sites are great for players who want to have a go of a new site without committing their own money. You can still withdraw your winnings from these slots so these bonuses can still net you cash or even funds to play more slots with. In this article, we’ll be giving you lots of slots knowledge so you can make the best possible choices. What Games can I Play for Free on? These are just some of the games that you could get playing with no deposit slots bonuses or spins, the possibilities really are endless. If you have a choice, always use your funds on games with a high RTP (return to player), as these will be more likely to reward you with a payout in return. If you want to try a site with a no deposit slots bonus UK then look no further, we have a handy list of trusted sites for you to try out. This top site awards you with £5 on the house as soon as you join, and lets you keep what you win! 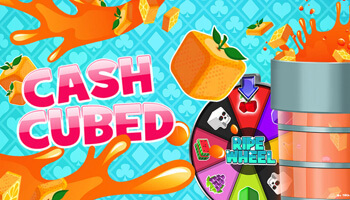 This dazzling new site hands out 20 free spins - no deposit needed! 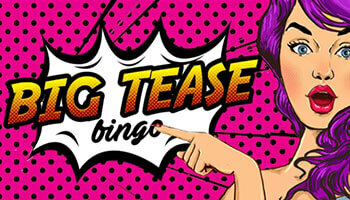 Then, your first 5 deposits can land you up to £1000 + 120 free spins! 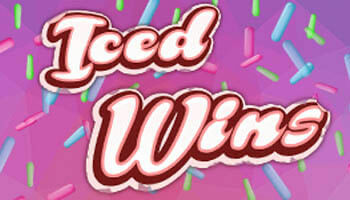 50 Free Spins - No deposit needed. Original slots and games! With so many different offers out there it can be hard to know which ones to take advantage of. Sites may reward you with free spins instead of a no deposit bonus and while both of these are technically free slots, they do differ. 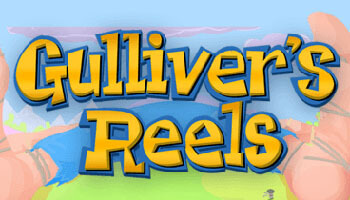 Free spins usually come with the caveat that they can only be used on certain games and hold a fixed value. With the no deposit bonus you decide where to spend it and how much of it you want to bet at once. The bonus tends to have a bit more flexibility than the free spins bonus and you can decide if you want to play all of your bonus at once or split it up into smaller bets. A no deposit bonus is so great because you don’t need to pay anything into the site, but some free spins bonuses may require you to make a payment first. 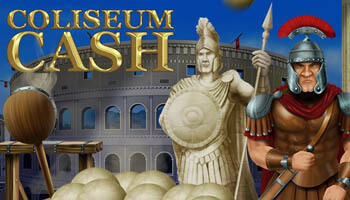 A no deposit bonus of £5 would be better than 5 free spins valued at 50p each. 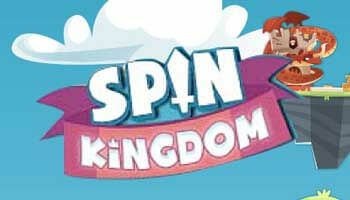 10 free spins with a wager of 20p per spin would be equal to a £2 bonus. Of course, there’s a range of other factors that you’d want to think about too, it’s not all down to maths. Things like the RTP of the game you get to play on, the wagering requirements of the site and any further terms should be on your radar. It does seem like a lot to think about when comparing these kinds of bonuses, but the more you know the better off you’ll be. Top Tip: Some sites advertising no deposit games may actually be referring to the fact you can play a demo of their games for free. Don’t get drawn in by these sneaky sites as you won’t get to win anything. 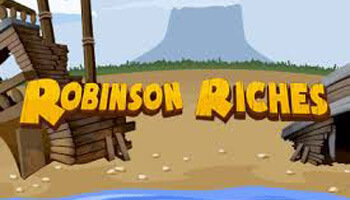 Pick a site that you want to play on, check out their licencing and terms. Sign up and share your details with the site. Authenticate your account using your identification or payment method. That’s pretty much everything that you need to do to get your hands on that no deposit offer. Some sites may have additional steps that you need to follow, but on the whole they’re quite straightforward. The terms and conditions will tell you everything that you need to know about their no deposit bonus. You don’t need to worry about sharing your details or payment methods with reputable sites though. They won’t take any money from your account, it’s just to make sure that you are genuinely a new player and haven’t helped yourself to that bonus in the past. If you planned to use an alternative payment method on the site then you might not be eligible for a no deposit bonus. This will be clear when you’re claiming, but make sure you‘re paying attention or you might miss out without realising it. Loyalty Perks – Loyalty schemes will often contain an element of free spins or cashback, which you’ll get regularly – usually on a monthly basis. This is a great way to look forward to some additional freebies, the more you spend the more you get with these kinds of offers! 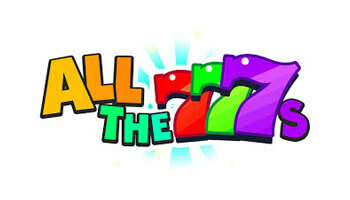 Cashback – In order to encourage their players to have a go on slots, a lot of bingo sites offer cashback on losses. This basically allows players to try the game with less risk, as they know they will get a percentage back anyway. This is a good way for players to experiment with these games. Reloads – While you do have to deposit to get this one, you can play for free when you make a deposit. 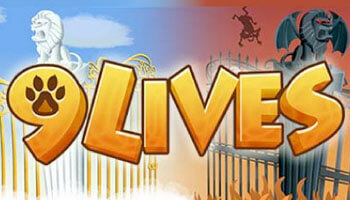 Having these in your account will mean that you can check out a lot of additional slot games. With a site with reloads, you often get a lot more for your money in the long term. Giveaways – Often sites have giveaways that have one big prize and then a lot of smaller ones too. 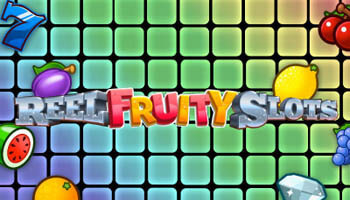 These smaller prizes usually have free spins and bonuses included, which can allow you another few spins on slots. Of course, you could also win yourself the main prize which would be even better! Social Media Competitions – Social media is a great way to get more from a site without having to deposit. If you take part in these offers on Facebook and Twitter, you can potentially get yourself a handful of free spins or a bonus. This is a great way to enhance what you have to play with. Seasonal Promotions – There are also seasonal promotions to keep your eyes peeled for when you play. These special promotions can help you add more to your balance, on a one off basis. They can potentially be really lucrative and add some bumper bonuses into your balance. Whichever promotion you intend to go ahead and claim, read those terms and conditions if you want to make the most of them! 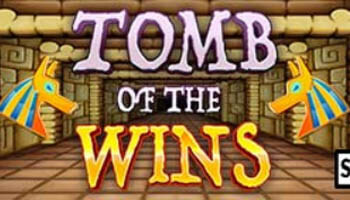 When you play on slot games, you can also unlock free spins bonus rounds within those games. These rounds are within the games themselves and play instantly, so you can’t save them for later. They always play out with the same bet as the wager that triggered the round, so they don’t have a fixed value before you trigger it. 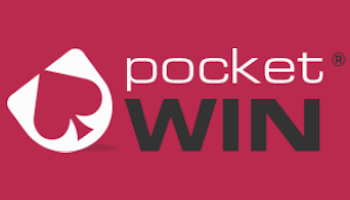 If you’re playing with a real cash wager then you will win cash back. These are great features of our favourite games and it really makes a difference to how much you can win per spin. 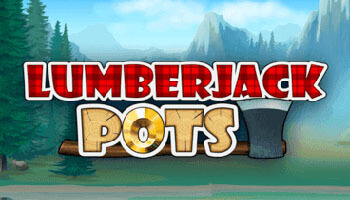 With free spins that you earn from a site, you can use these at your leisure and sometimes over a couple of different games of your choosing. These will have a predetermined value and potentially a cap on what you win too. When you win with these kinds of bonuses, your winnings will also be subject to wagering requirements – as they were won with a bonus. Depending on the site, this could be applied to your winnings or to the value of the games. This is an important one to watch out for, as it can make a huge difference to what you are able to withdraw. We can never make our minds up over whether we’d like to play slots or free bingo, as they each have their own merit. 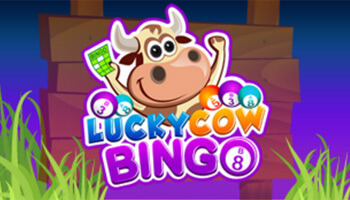 With each slots bonuses and bingo bonuses there are pros and cons, for example slots take less time to play but bingo games can have much bigger jackpots. 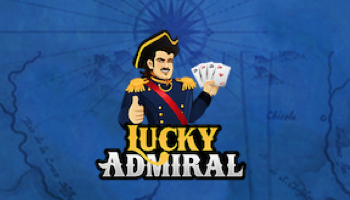 We quite like when sites give us slot game funds as it always inspires us to try something new. With bingo funds, we tend to use them to play a few games of 90 ball bingo, perhaps splash out with some penny tickets. 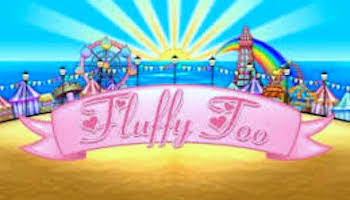 Slot game funds let you test out all sorts of different games, even free spins that are only for a single game can tempt you to try something new. Lots of sites are starting to remove the distinction between bingo funds and slots funds, allowing users to use both on each game genre. This gives players more flexibility to play the games they want, without having to worry about the fine print as much. Other sites give players the choice between a bingo or slots bonus on their deposits, like the Dragonfish Real Money Network. This is a step in the right direction as it means we get more choice. There are some terms and conditions associated with a free slots no deposit bonus, as you would expect, but they’re usually very fair and don’t affect players too much. You can’t withdraw the initial bonus, which makes sense, and you must wager it a certain amount of times before you can withdraw the winnings. Not all sites have wagering requirements, as they may be what’s known as no deposit slots keep what you win sites, but they will still have other terms to think about. You may notice on some sites that they cap how much you can win from the welcome offer. This is usually pretty generous though, the £500 mark is used on a lot of sites, considering they’re letting you play free online slots no deposit win real money this with no deposit that’s not too harsh a condition. Watch out for any expiry dates or further instructions, if you don’t get your bonus or it goes missing then you may have glossed over one of these aspects. These conditions are just to protect the company giving them out but you can still easily play no deposit slots for real money. All of these conditions will vary from site to site so it’s worth checking out the terms and conditions so you know exactly what to expect. No deposit bonuses do allow you to win real money once these conditions are met though, so they’re still worth claiming. Reading the fine print might seem like a boring task, but trust us – it’s worth checking out. Long Term Promotions – If you want to stick around with a site then you want to look for sites that have long term promotions. We always want value for money, not just when we’re new players. We seek out reloads, VIP schemes and more to keep us interested. 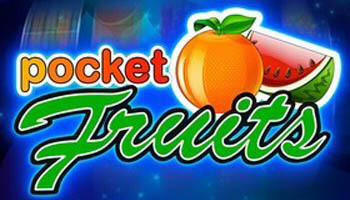 Game Variety and Jackpots – Similarly, we don’t want to get bored with the jackpots that are on offer.  We want all of the game and promotional variety we can get our hands on, so we like to do a good bit of digging to figure out what they have to offer. Mobile Compatibility – It’s not much fun being stuck to your desktop computer all the time, so you should check out if a site works well on mobile before you deposit. You may have enjoyed your free spins on your desktop and not considered this facet of the site but it makes a big difference. Payment Methods – If you want to make a deposit with a site then you need to know that they have the right payment methods for you. If you favour using something like Paysafecard, then double check that the site accepts it before you sign up. On top of this – you should also double check if there are fees on top of your deposit or withdrawal. These are just some of the things that we like to look into before we go ahead and splash our cash. 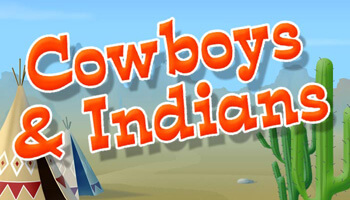 No deposit slot games and their bonuses are getting a lot more popular these days. Part of this is down to the fact that the bonus tax has taken hold and it’s easier for operators to get round this with free spins rather than funds. It’s good for the operator because they pay less money and you’re not guaranteed to win big. 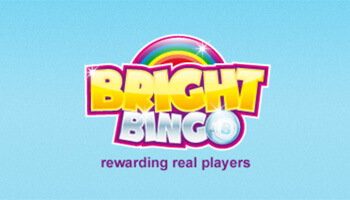 Bingo players are also coming to enjoy slot games more and more these days. This kind of demand in the industry has also led to further no deposit slots UK sites, as it’s what the people want! Savvy bingo operators know that to get more players in the doors, they need to give them what they want.